9 free samples on all orders** and receive our big Birthday gift with £70+ spend***. Use code CLARINSBDAY for your big Birthday gift at checkout. - Instant Eye Make-up Remover 30ml to remove every last trace of eye makeup at the end of day. - SOS Comfort Mask 15ml with wild mango to nourish your skin. - Beauty Flash Balm 15ml to help restore the skin’s youthful-looking glow and diminish signs of tiredness. - Exfoliating Body Scrub 30ml with bamboo powders to provide an exfoliating action and moringa to purify and remove toxins. 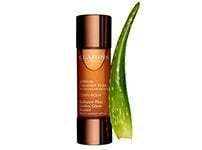 - Tonic Body Oil 30ml to tone and hydrate the skin. 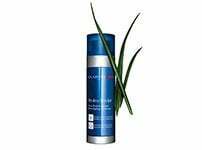 - Moisture Rich Body Lotion 30ml to leave the skin smooth with the sweet scent of peach, shea and orange blossom. Because it's all about you, we want to reward you for looking and feeling beautiful. So why not collect points with our reward system? 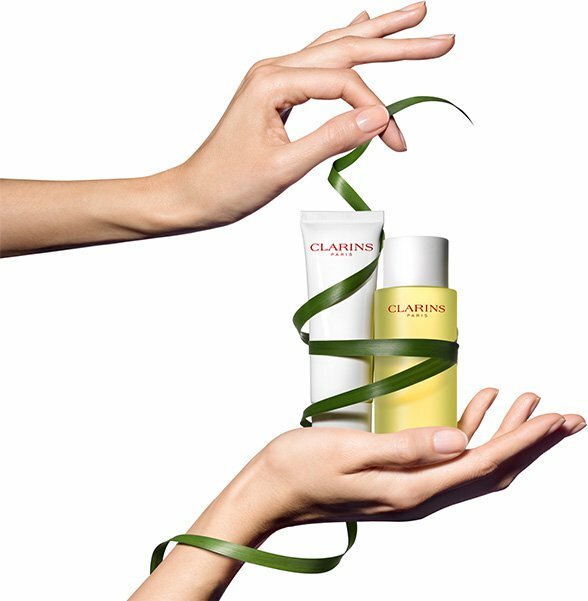 Earn 1 points for every £1 spent on Clarins.com. Every 120 points = £15 gift certificate. Get Free Standard UK delivery on all orders over £50. 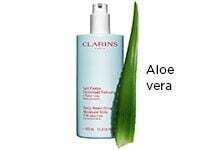 *10% discount available on all orders on Clarins.com until Monday 22nd April 2019. 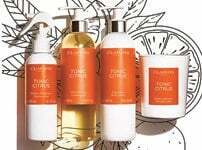 15% discount available on selected products on Clarins.com until Monday 22nd April. Cannot be combined with any other discount offer, except a loyalty code. Discount is not applicable with online gift voucher or spa voucher purchases. 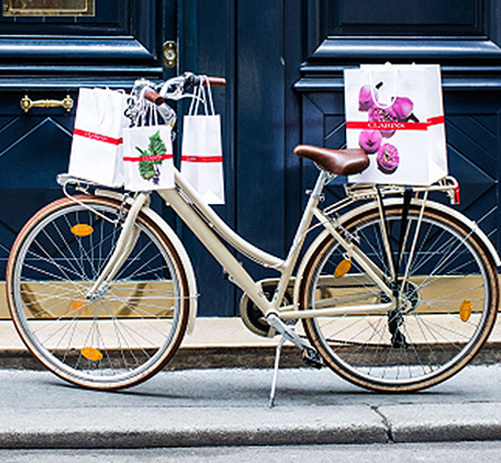 If you are redeeming a loyalty code, your 10% or 15% discount will be applied to your shopping bag after your voucher has been redeemed to the highest valued product on your order. **Offer available on all orders from 10-25 April 2019 or whilst stocks last. You can select 9 samples at checkout as usual. ***Offer available on orders over £70 from 10-25 April 2019 or whilst stocks last. Worth based on average ml value of standard retail size products. Please see full terms & conditions regarding purchase offers. Please note the total spend of your order, after any loyalty, promotion or discount codes have been applied, must meet the minimum spend required for any special offer or to qualify for free delivery. Clarins reserves the right to remove or amend an offer during the promotional period without notice. Online Gift Voucher purchases do not contribute towards the minimum spend for any offer or free gift. Visuals are for information only and may not be to scale. Please note, only 3 of the same offer can be obtained per customer within a 30 day period.